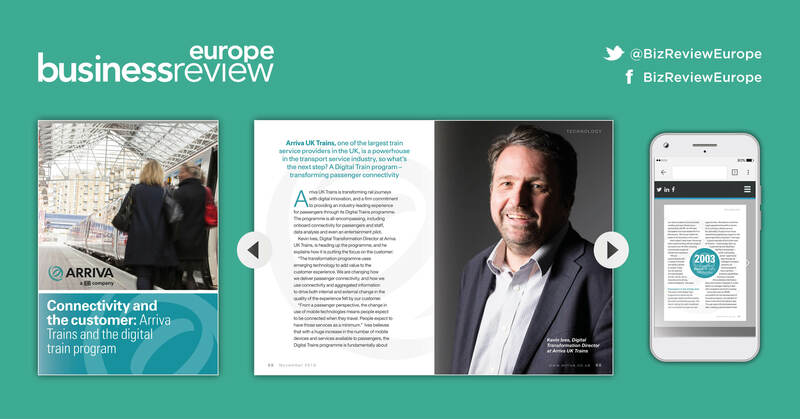 Arriva Trains’ Digital Transformation Director, Kevin Ives, tells Business Review Europe about the company’s new Digital Trains programme and its customer-focussed strategy. WiFi SPARK is featured as one of the key suppliers helping to deliver the continuously connected passenger journey for Chiltern Railways, a train operating company owned by Arriva UK Trains. 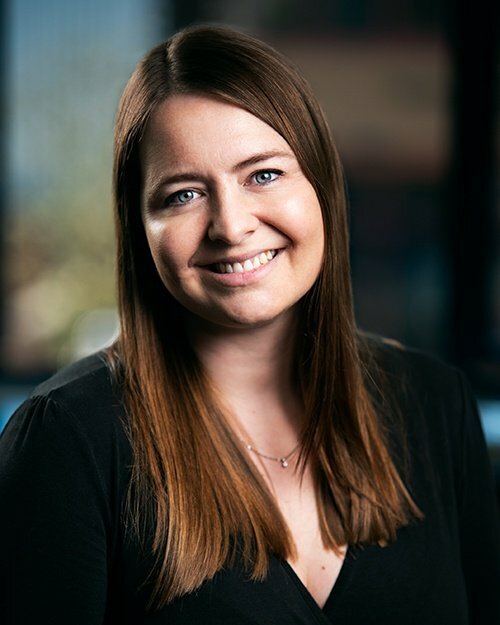 “Working with WiFi SPARK has supported our aim to make the process of being connected during travel as easy as possible,” Kevin Ives, Digital Transformation Director, Arriva UK Trains. Read the whole article in Business Review EU here.